If the idea of living a simple life close to nature appeals to you, check out this episode. 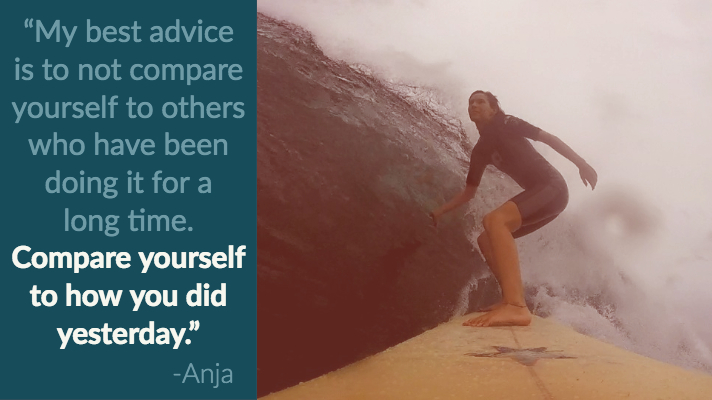 Anja’s story is a great reminder that life is short and it’s your decision to make it your dream life. 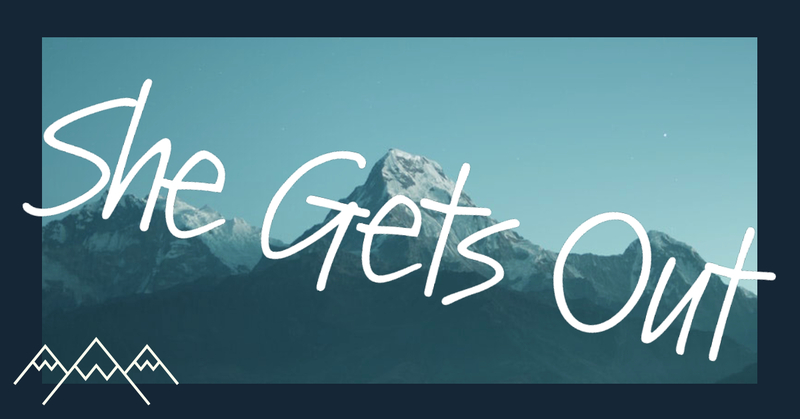 Connect with She Gets Out on Instagram. Share the show with a friend! Leave an honest review on iTunes. It helps us improve our work! Thanks for listening! We’ll be back with a new episode soon!